BERLIN -- Germany is warning owners of Tesla vehicles that the use of the Autopilot function in their electric cars requires the driver's unrestricted attention at all times. The Federal Motor Authority told Tesla owners in a letter that the Autopilot function is purely a driver assistance system and not a highly-automated vehicle that can be operated without the driver's constant attention. Under German road traffic regulations, the driver is required to remain alert and in control of the vehicle at all times when using the system, the letter adds. Tesla's Autopilot, introduced last October, helps drivers steer and stay in lane and is intended to assist - but not replace - drivers. Tesla says it has always made clear that Autopilot is a driver assistance system that requires the driver to pay attention at all times. But it has been the focus of intense scrutiny since a Tesla Model S driver was killed while using the technology in a May 7 collision with a truck in Florida. 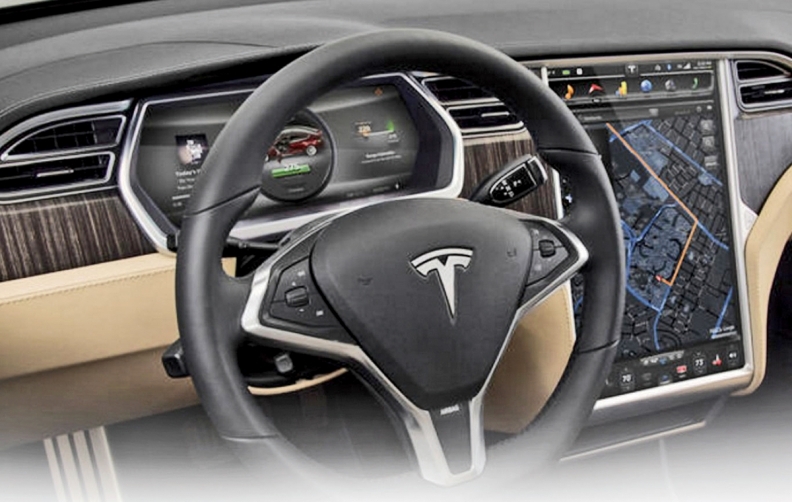 Germany's Transport Ministry is conducting studies into the Autopilot function on Tesla's Model S electric car. An internal report seen by magazine Der Spiegel called the function a "considerable traffic hazard."